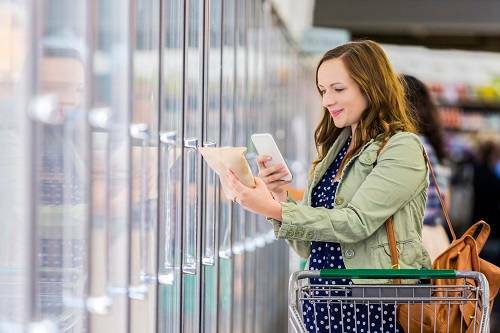 Innovations in food safety are extremely important, as they help to combat illnesses, harmful microorganisms and pathogens, and in general make food consumption and production a safer, healthier practice. Summer is right around the corner, and for many areas this brings an army of food trucks rolling out to streets everywhere. 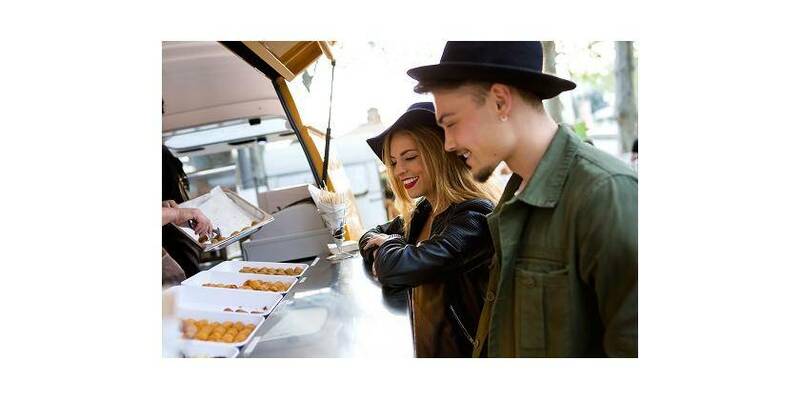 It’s important to understand that food trucks must meet the same food safety regulations and expectations as restaurants – especially for food truck operators. 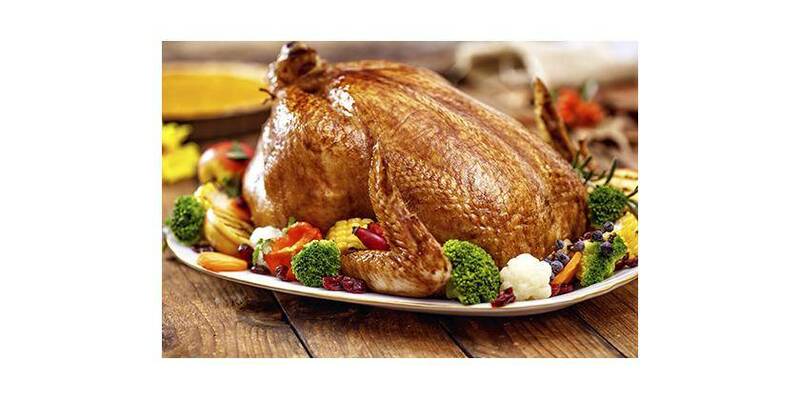 Food safety is a paramount concern over the holidays for everyone. Nobody wants anyone to get sick at such a busy time of year. We’ve got tips for meal hosts, party throwers and restaurants to make sure that your guests go home jolly.